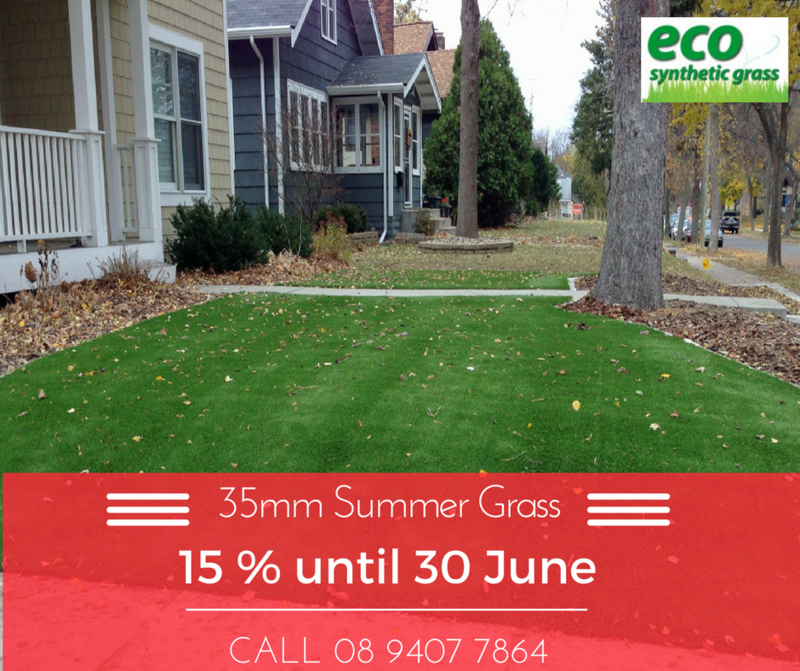 Eco summer artificial turf 35mm is our heavy-weight summer grass. 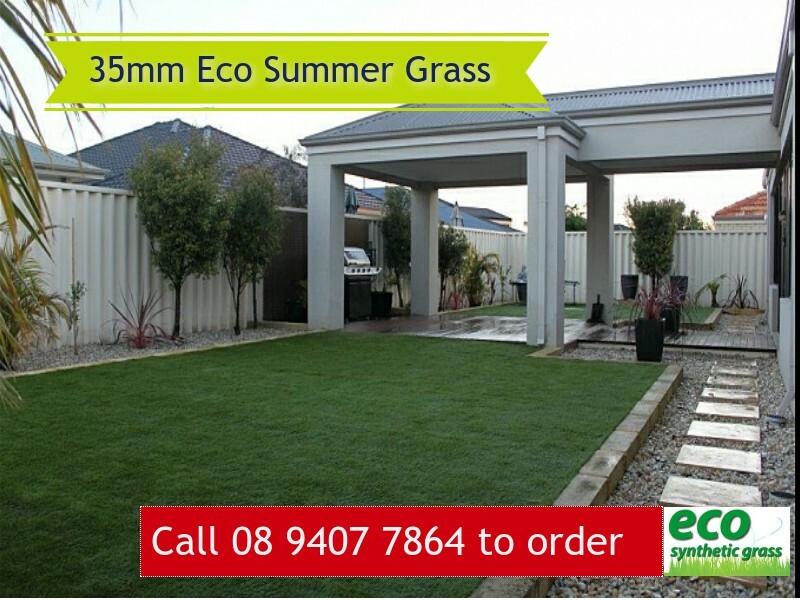 The Eco Summer Artificial Turf (Grass)35mm has all the features of the 25mm summer grass with the added benefit of an increased 35mm length. 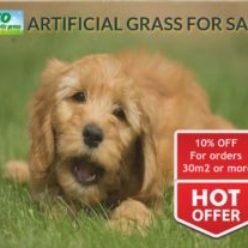 This grass has our latest PU backing. This gives the grass extra strength. It also enables it to cope with extreme temperatures without expanding or contracting. 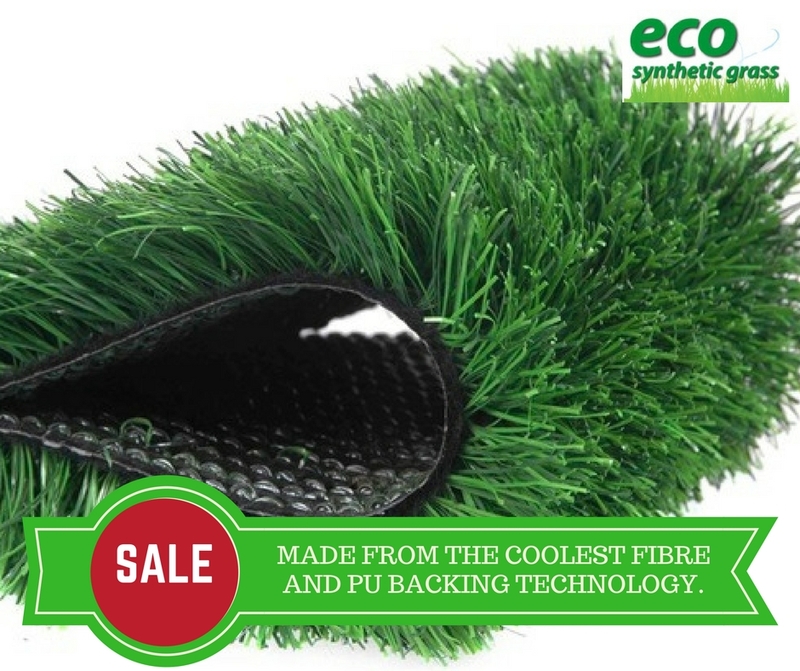 Just like the Eco Summer Fake Grass 25mm, the Eco Summer Artificial Turf (Grass) 35mm has grass yarns. These grass yarns have been coloured with realistic four tone olive colours. These are complimented with two-tone brown twisted yarn on the base of the pile. 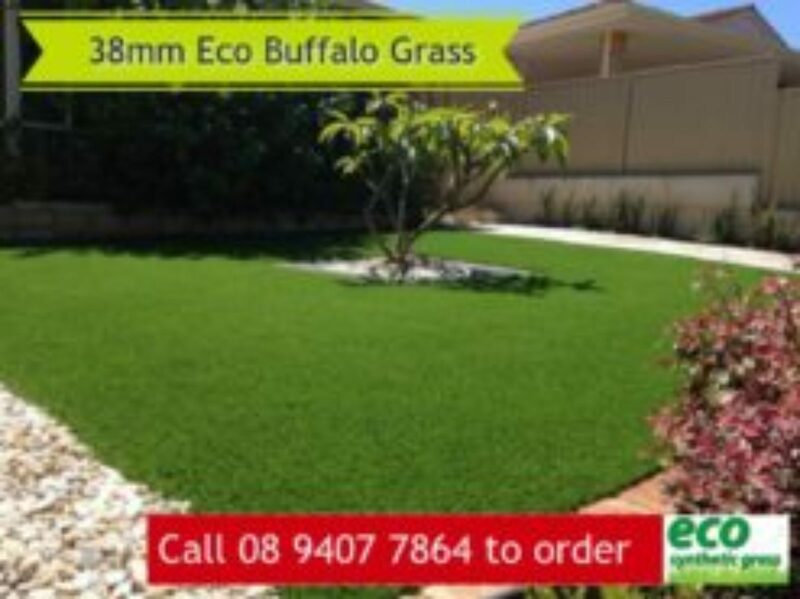 As a result, your grass has both extra volume as well as that more natural look. Watch this video to see how artificial turfs are made. 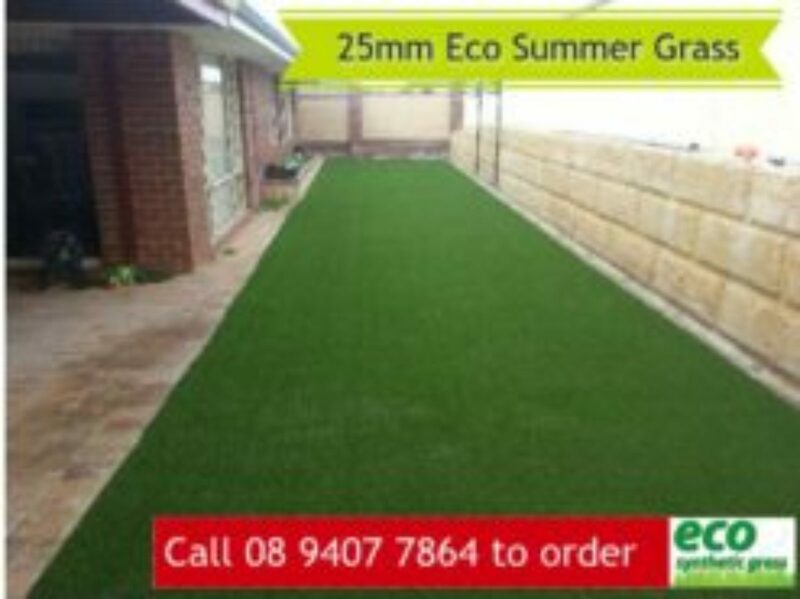 The Eco Summer Fake Grass 25mm, when installed correctly and given the right maintenance will give you at least a decade of great looking lawn. 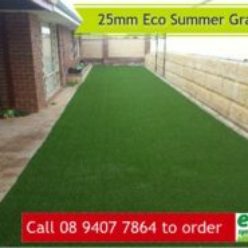 It can even withstand the scorching Perth summer days or frosty winter nights. 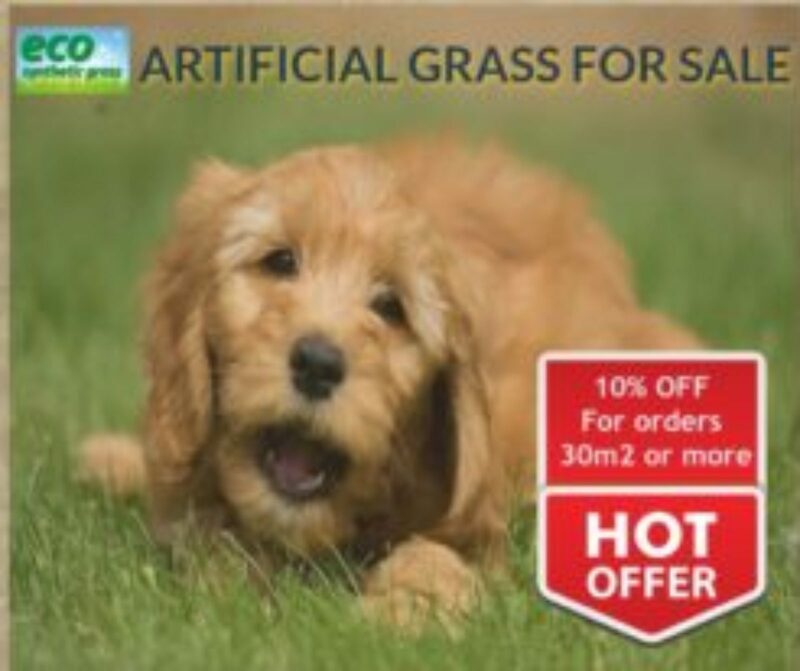 This grass wonâ€™t shrink! 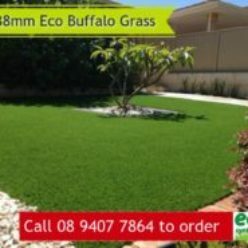 Why consider summer artificial turf rather than real grass? It’s great to have real grass in your garden, but the truth it this is becoming close to impossible. Families who have lived in Perth understand how hot the temperature can be and the increased water costs are not going to help anyone with this, too. So what is your other alternative? Brown patches of lawn due to water shortage? Unmowed lawn because of lack of time? Overgrown weeds because of no maintenance? 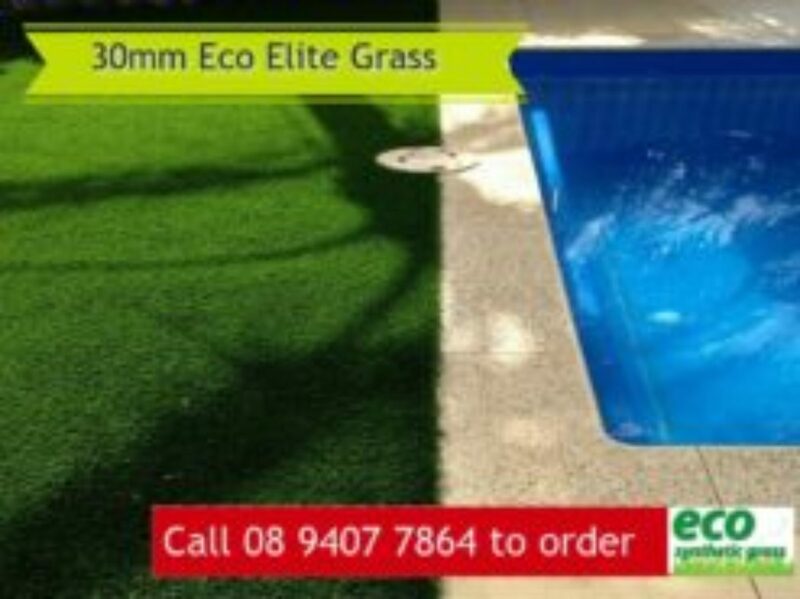 Or artificial turf that needs none of the above? It remains to be your choice. Just choose wisely. 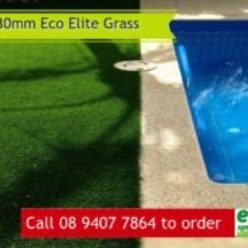 Read more about our other artificial grass products.